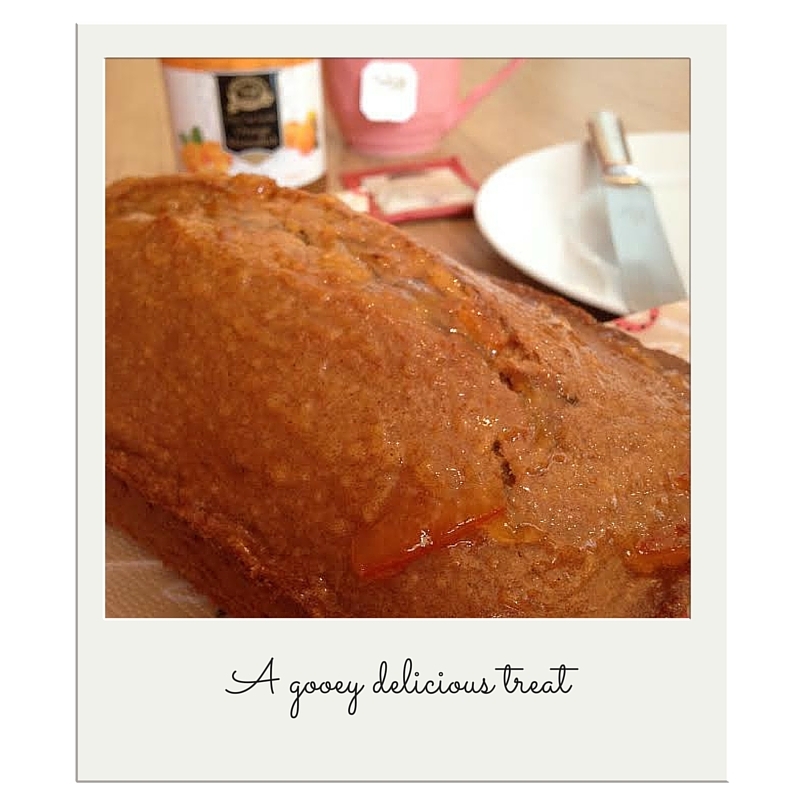 Is it a loaf or is it a cake? It’s both! 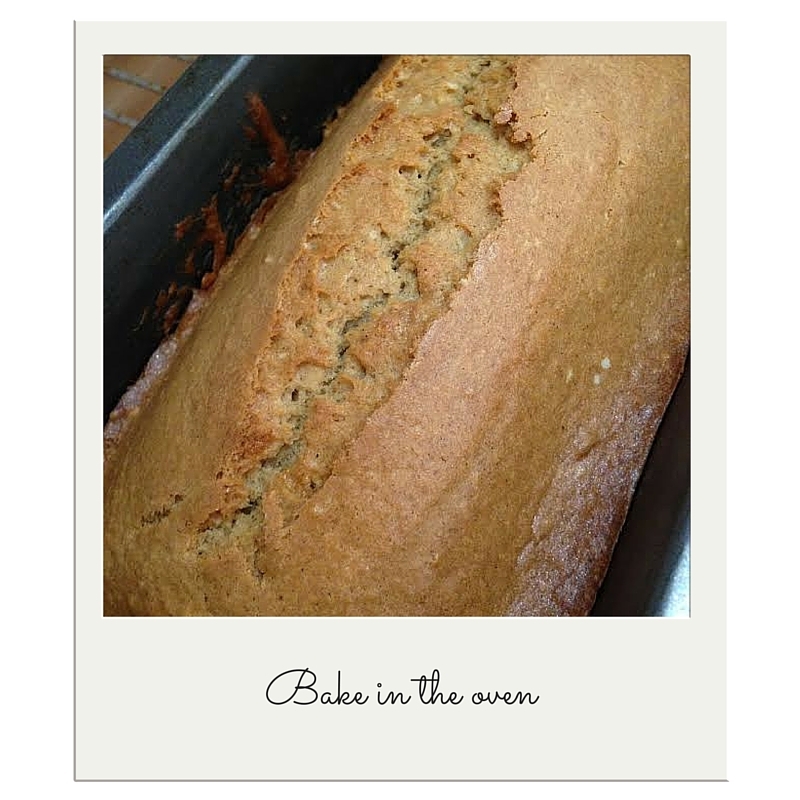 This morning cinnamon cake loaf, is a warmly spiced delight that’ll help give you a spring in your step during these winter mornings. 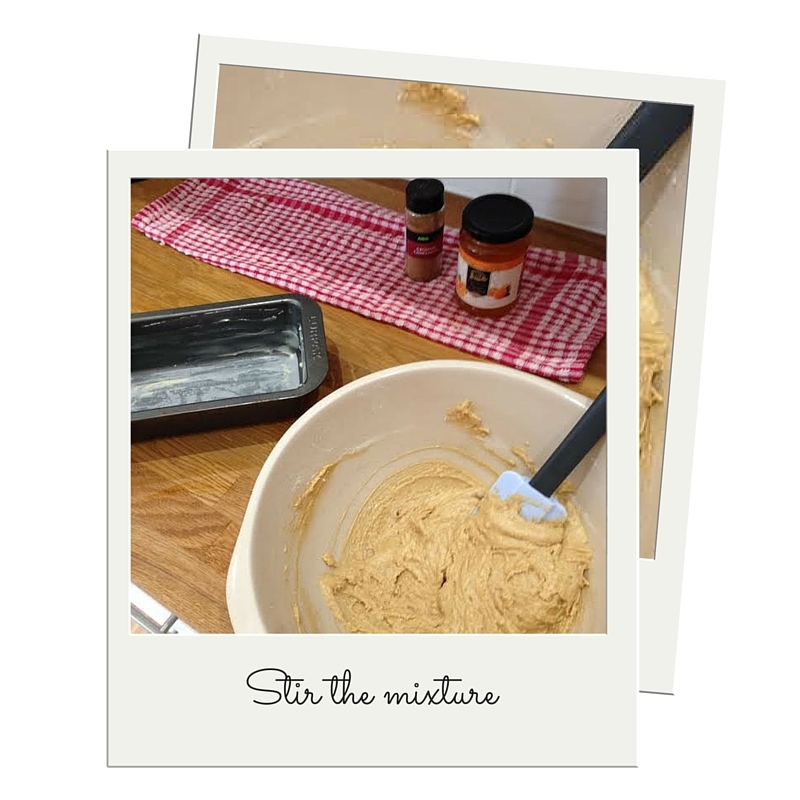 Add the muscovado sugar and the cinnamon. Add the 2 eggs and beat with a wooden spoon until combined. and leave to cool for a further 15minutes on a wire rack. 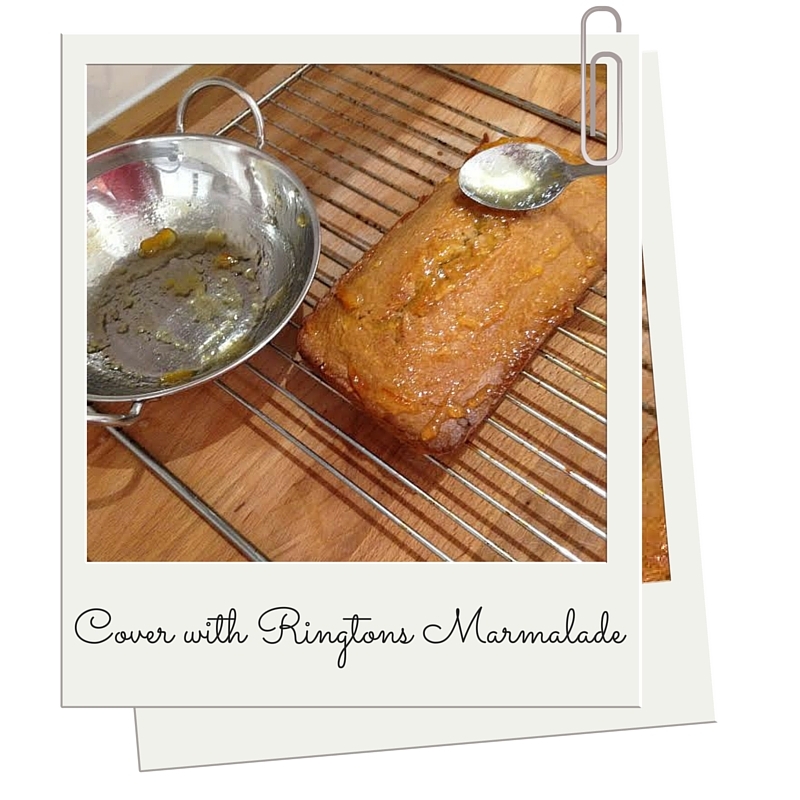 Warm 1tbsp of Rington’s Seville Orange Marmalade in a pan and spoon over the top of the loaf once cooled. 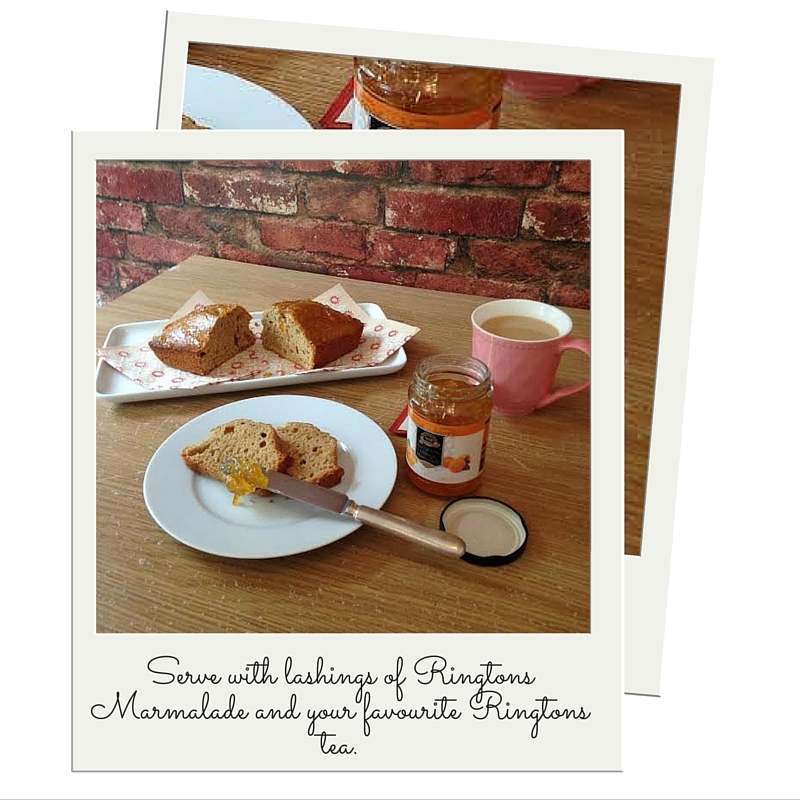 A morning treat, just serve with an extra swish of Ringtons Seville Orange Marmalade, perfect alongside a cup of warm Rington’s English Breakfast Tea.